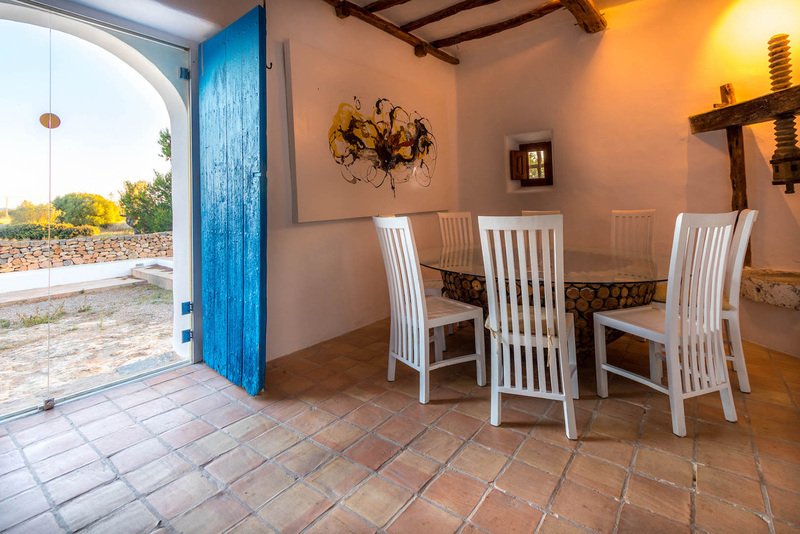 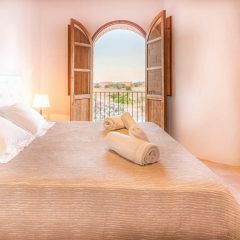 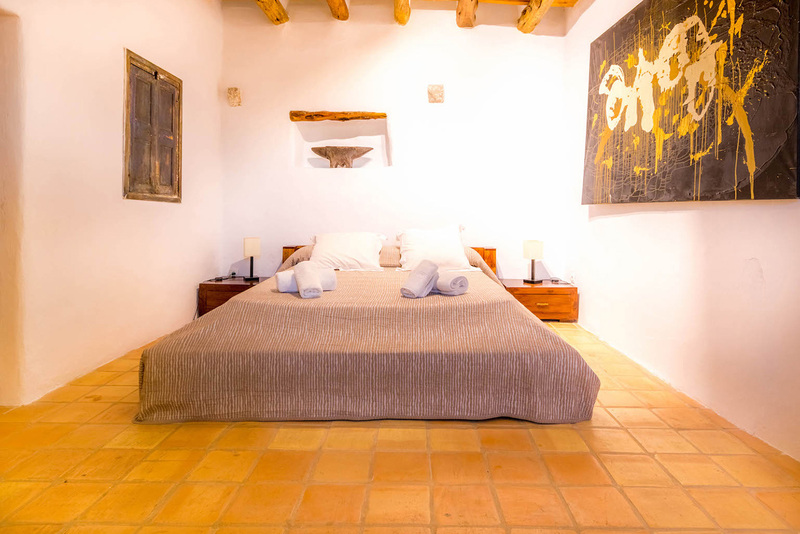 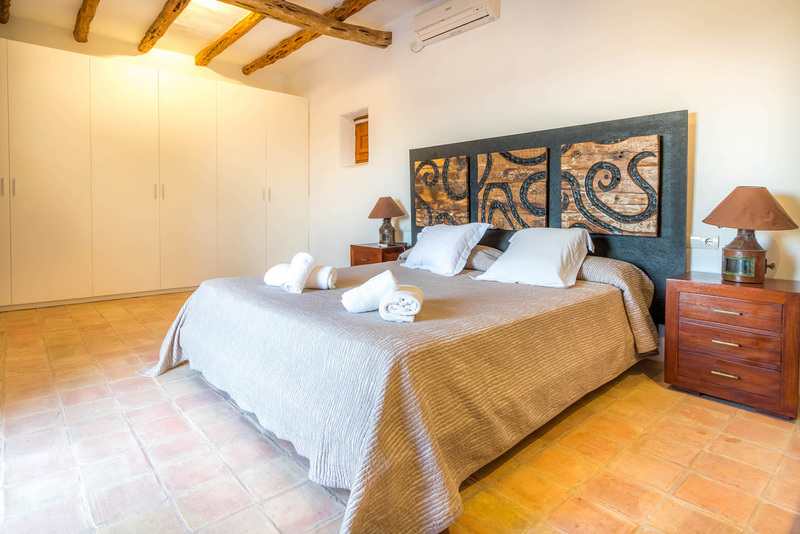 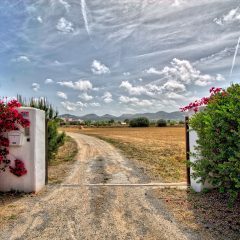 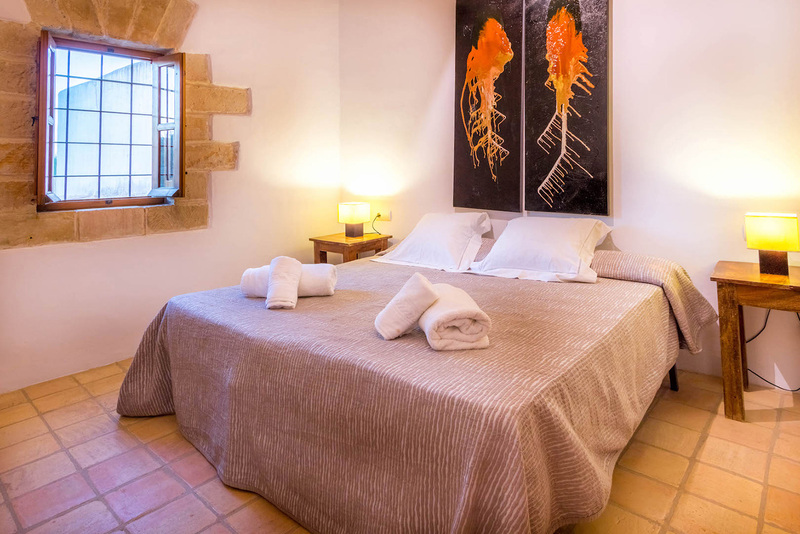 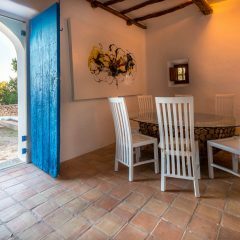 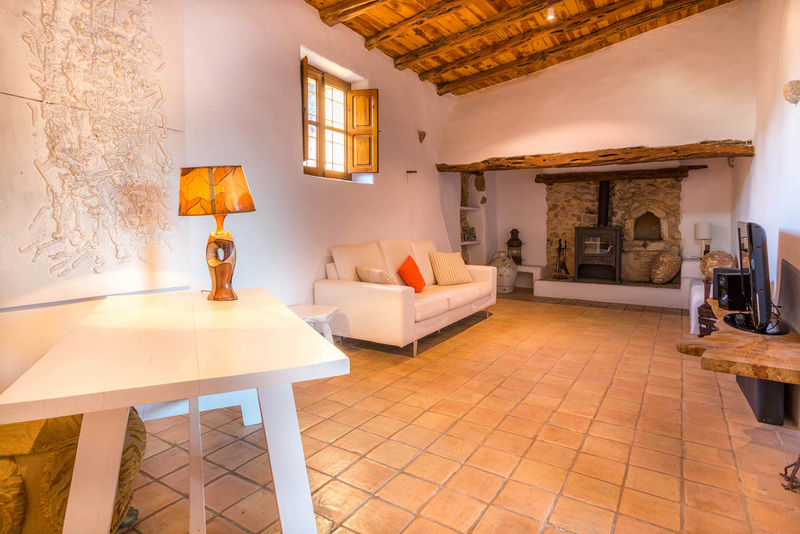 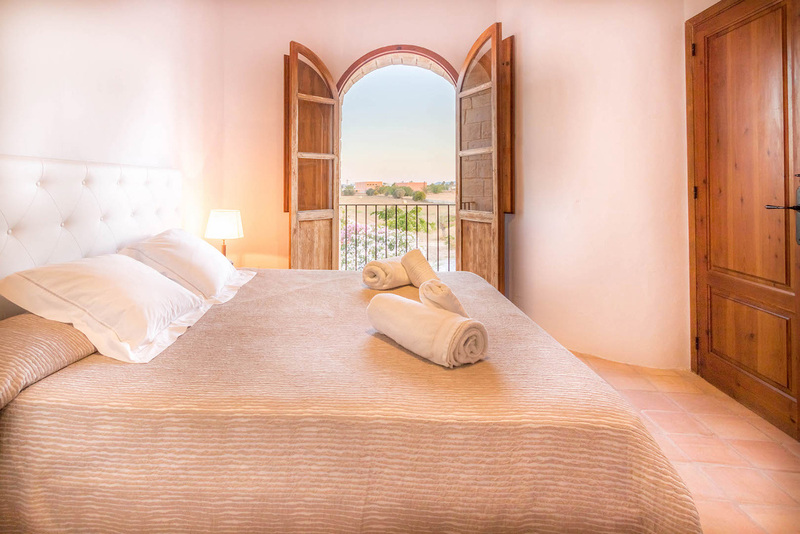 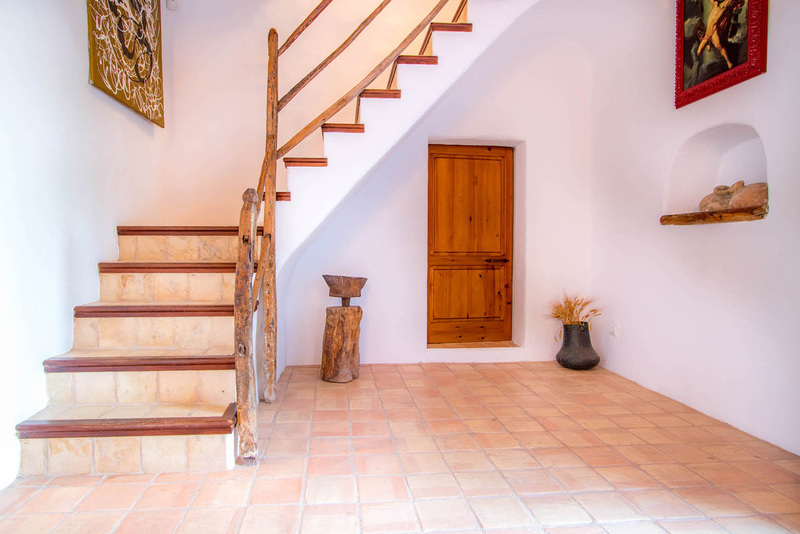 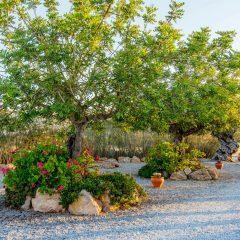 The charming Villa Rustica is located two miles away from Ibiza town, in the village of Puig d’en Valls and offers 10 bedrooms and a wonderful swimming pool. 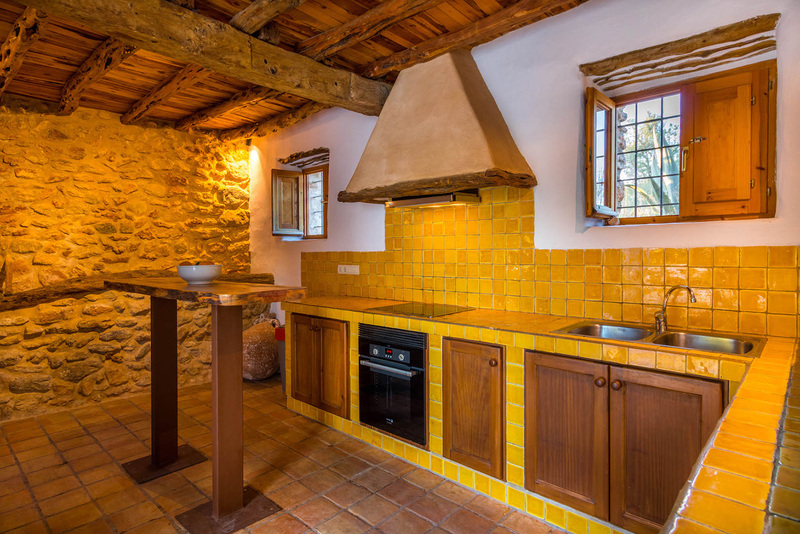 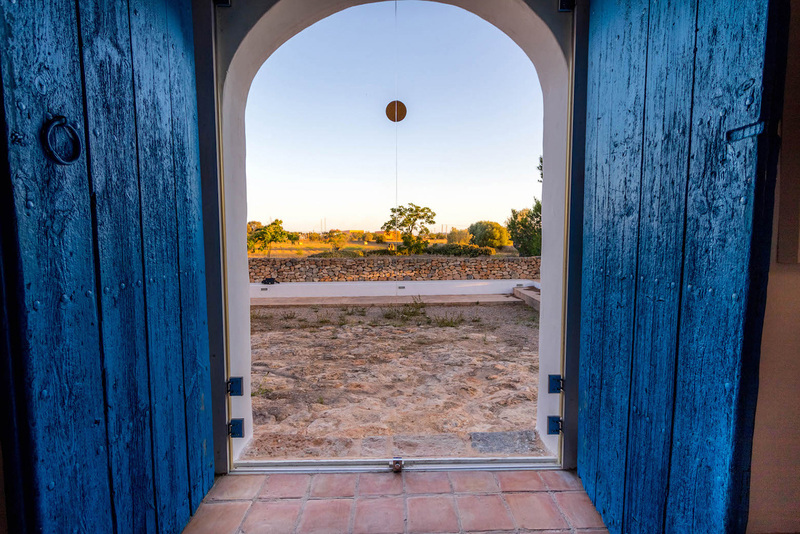 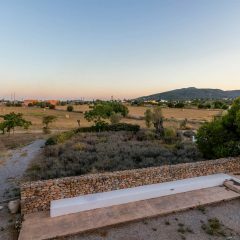 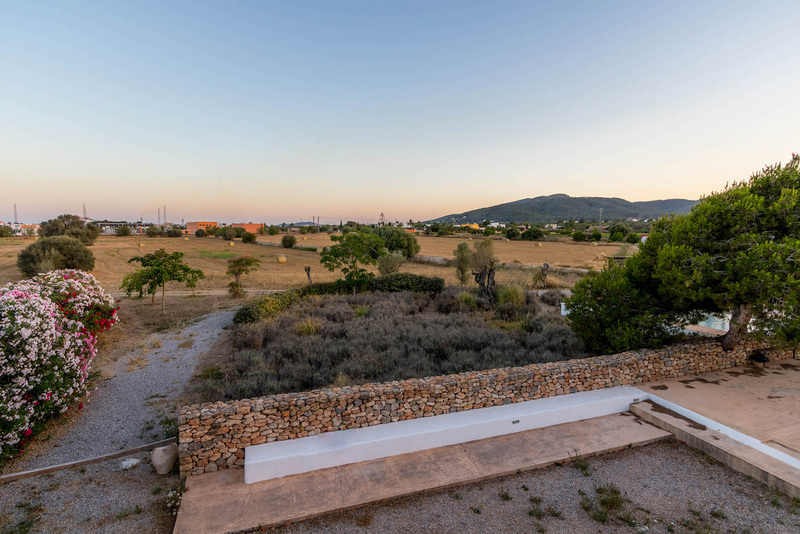 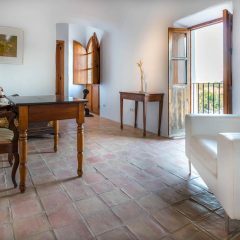 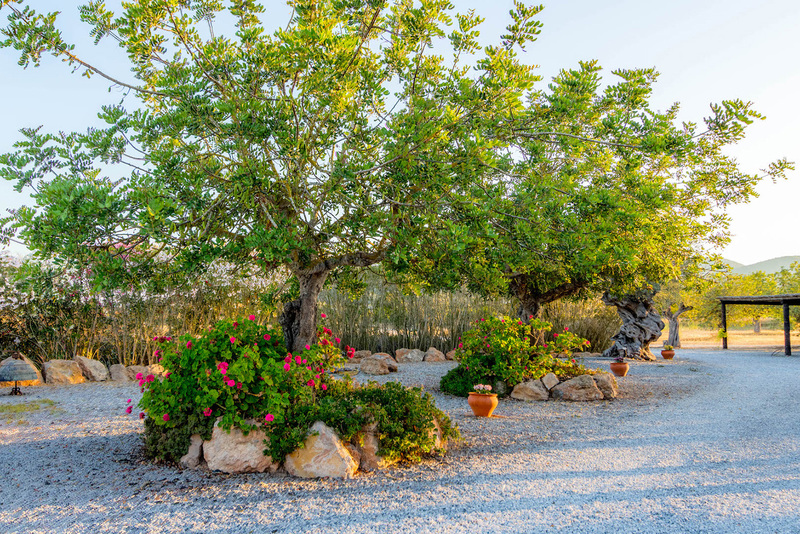 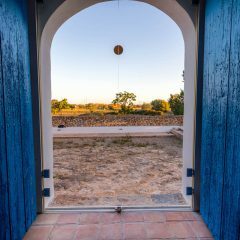 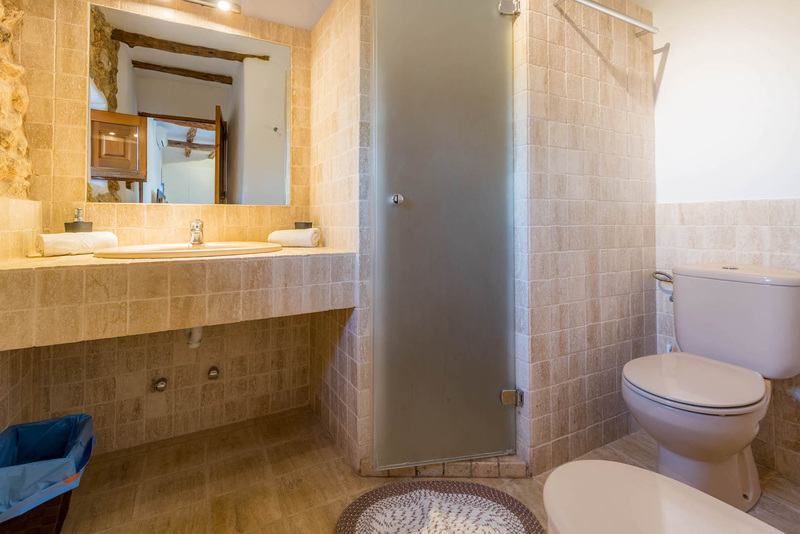 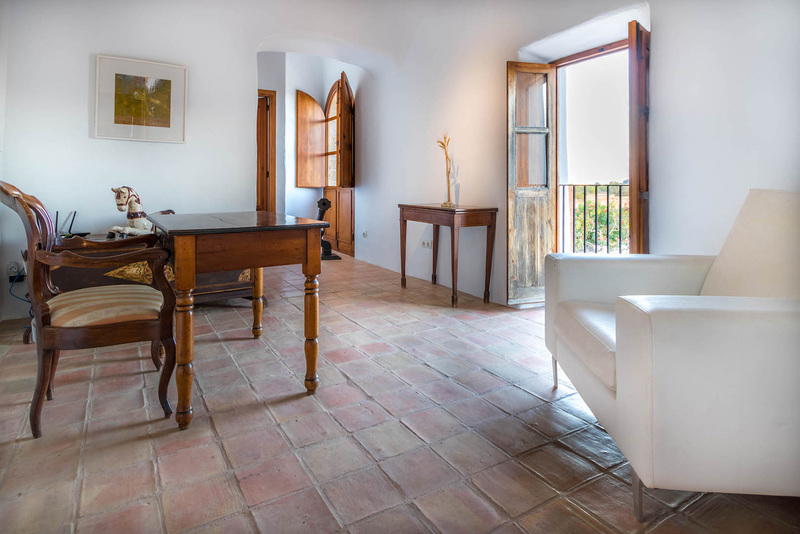 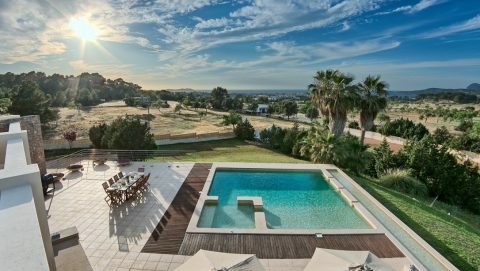 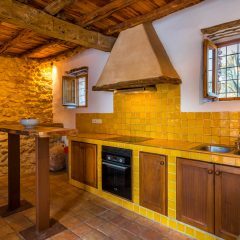 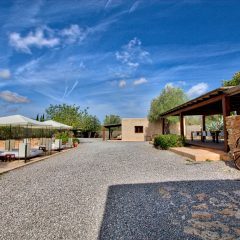 The beautiful property is surrounded by a very vast land and offers an open view of the horizon; view of the medieval fortress of Dalt Vila combined with its natural rural landscape. 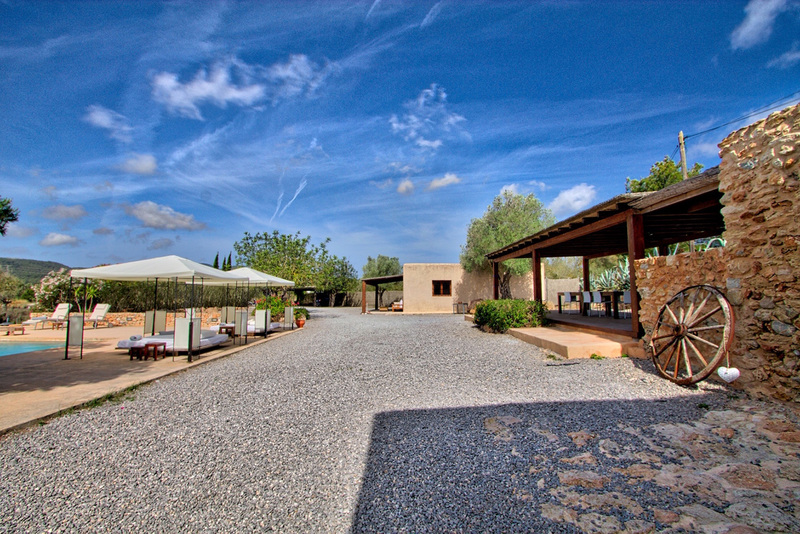 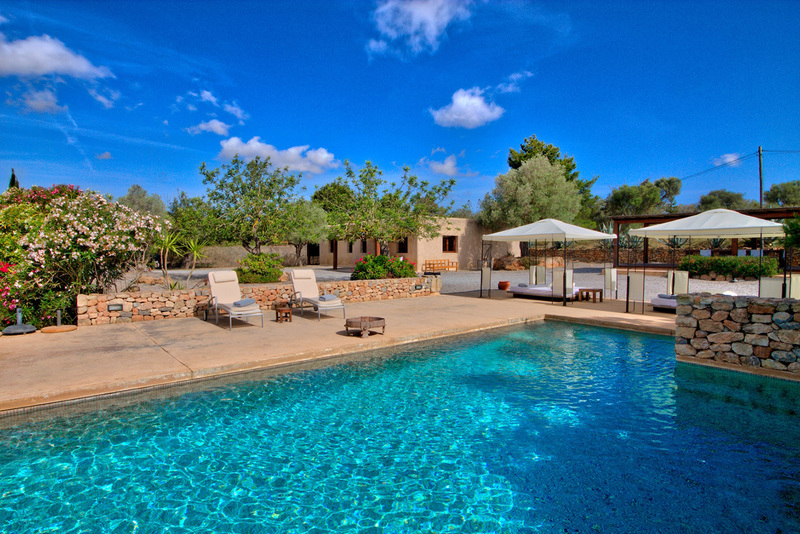 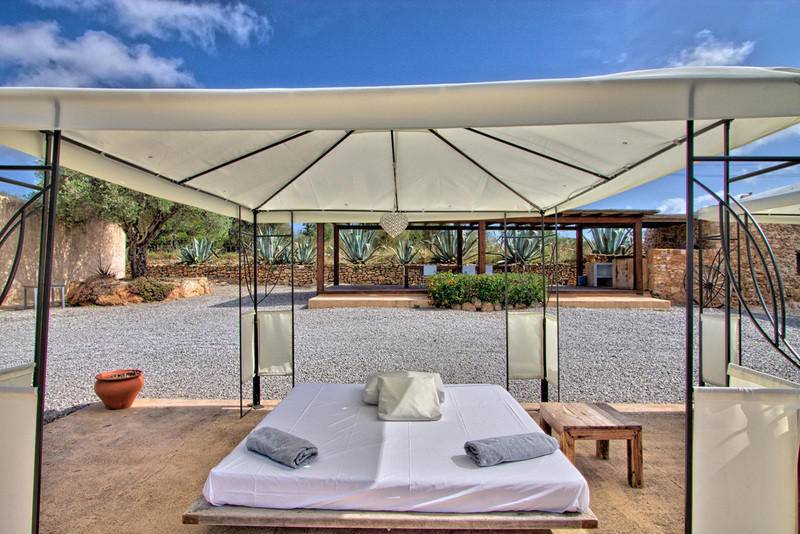 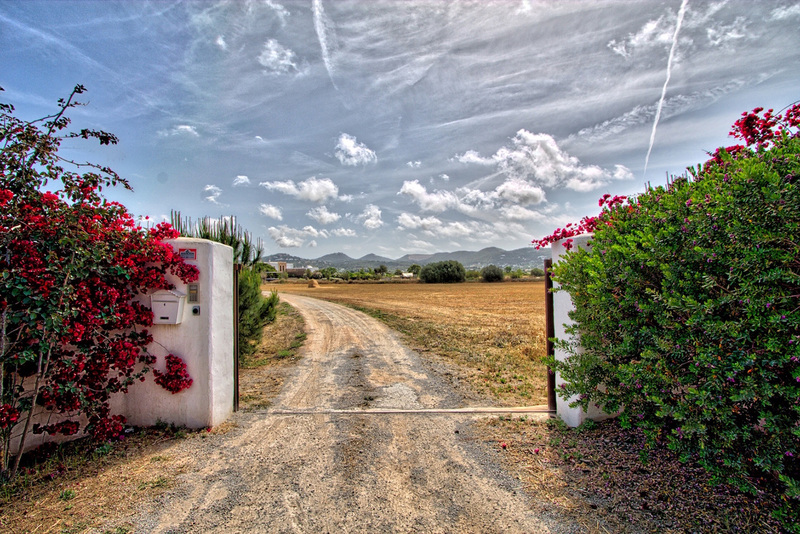 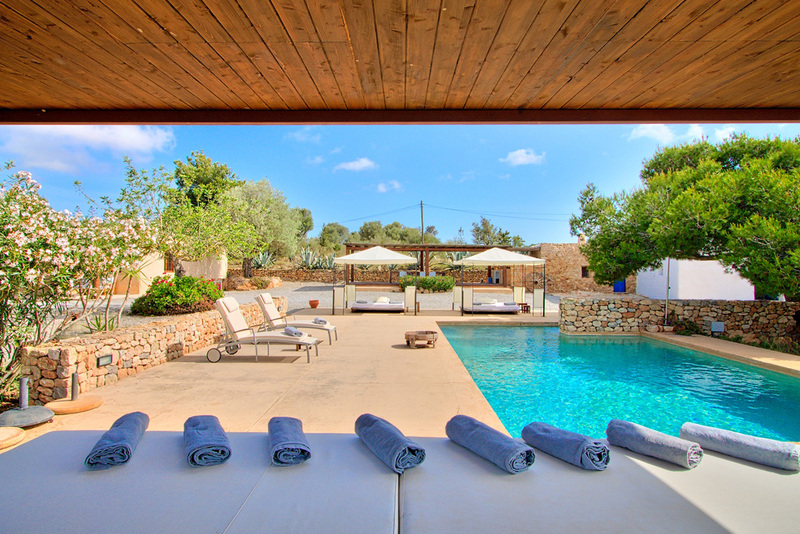 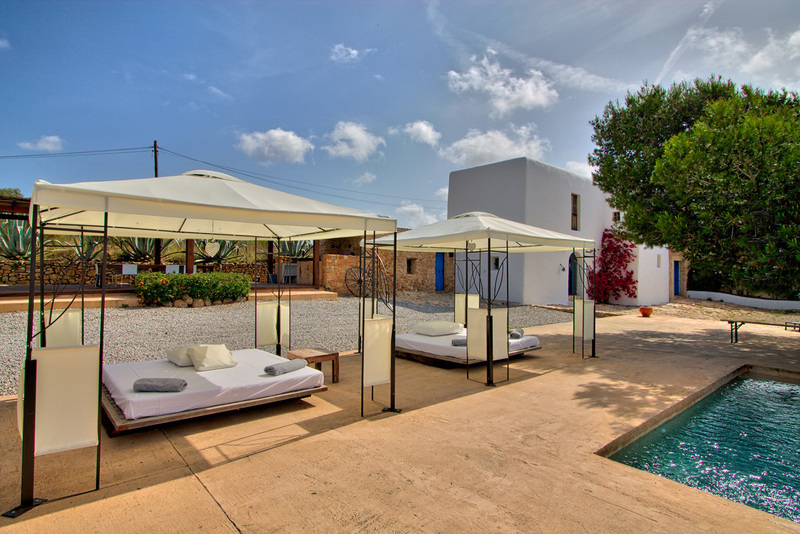 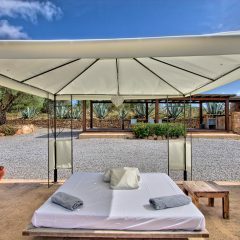 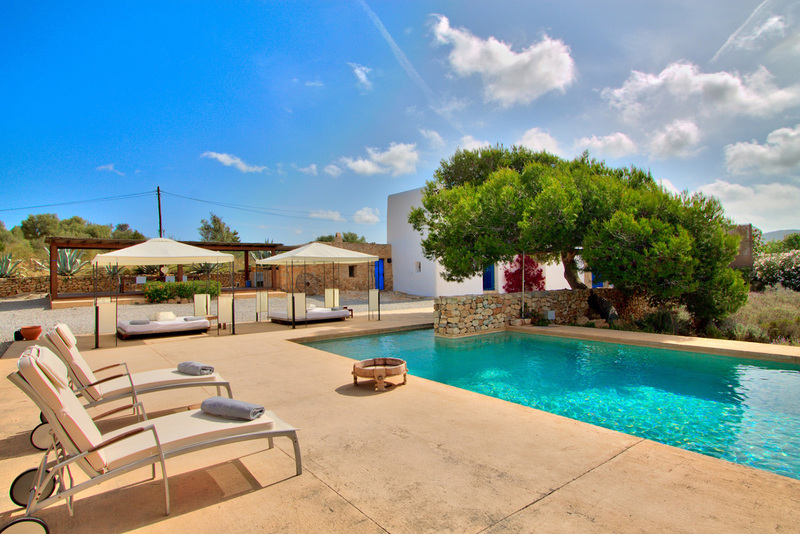 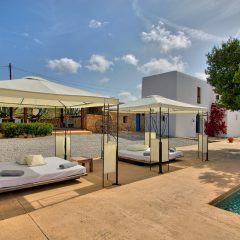 Close to Ibiza Town, this villa can give hospitality to several guests (max. 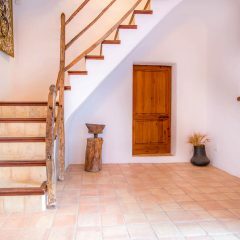 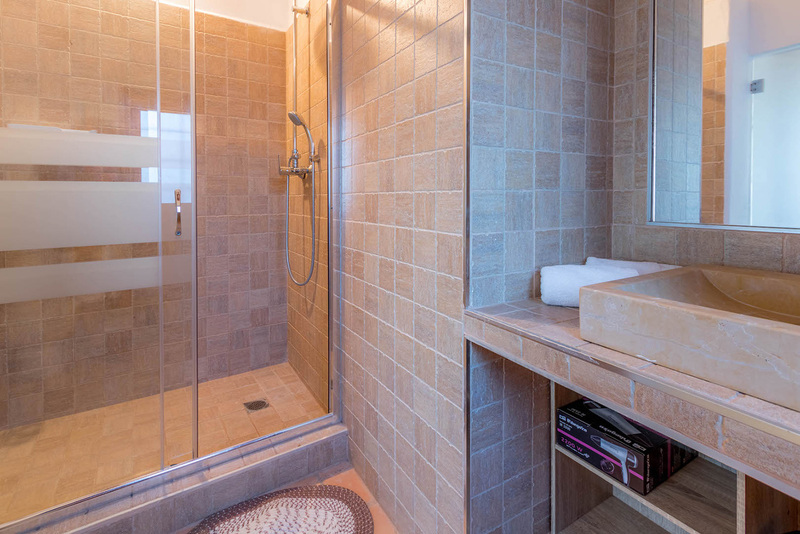 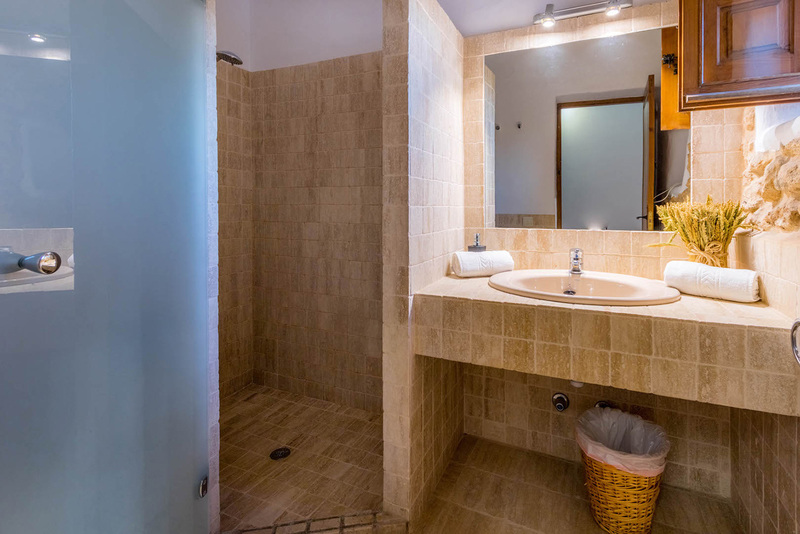 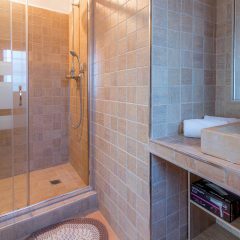 capacity 16 persons), distributed between the main house with 4 bedrooms and the two guesthouses with other 2 bedrooms each ones. 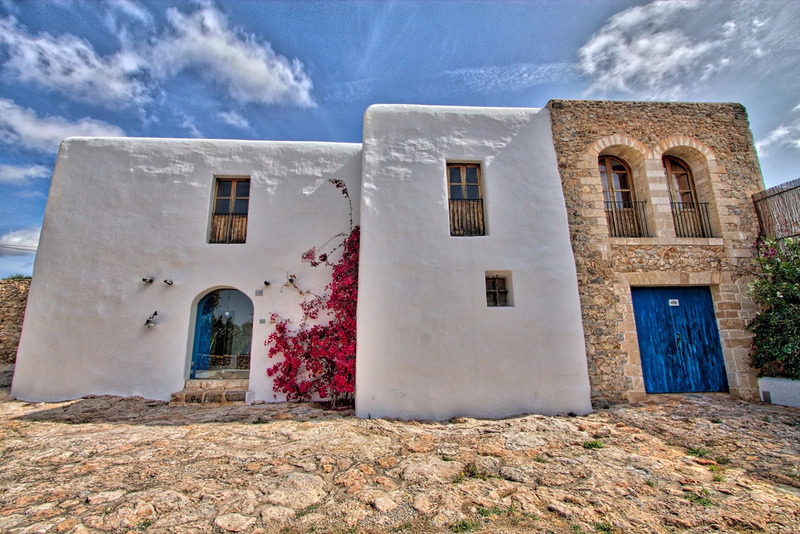 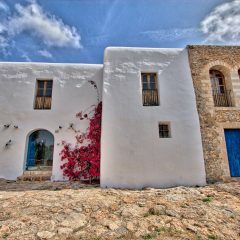 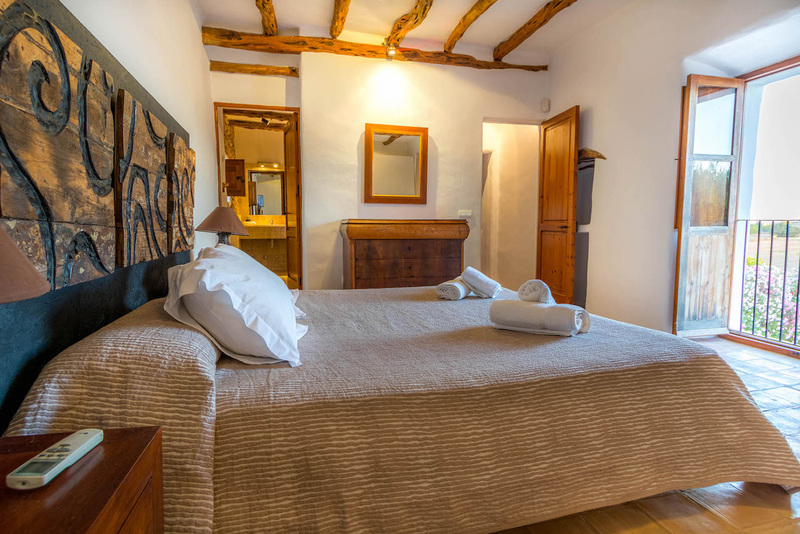 Let yourself be captivated by the charm of this historic property and enjoy the unique feeling of Ibiza.